If there’s one date on the calendar we look really forward to more than any other, it has to be The Lawns Show. Not only is it our first chance to showcase our new season’s collection, it’s also a chance to do the one thing we absolutely love and that’s meet our customers. For most of the ABI team we spend our days beavering away in our factory and design studio, painstakingly creating our Holiday Homes. So shows like The Lawns, give us a chance to see what the people who matter most really think about the Holiday Homes we create. And judging by the rave reviews our new 2014 collection received, we’ve got a lot to be proud of. The Show got off to a great start, with the gates open to the public over the weekend, before the latter part of the week focusing on Parks and Dealers. In our minds, we’d created a fresh and seamless collection with a real design harmony flowing through our ranges. So it was a big relief to hear those same thoughts being echoed back over the week. 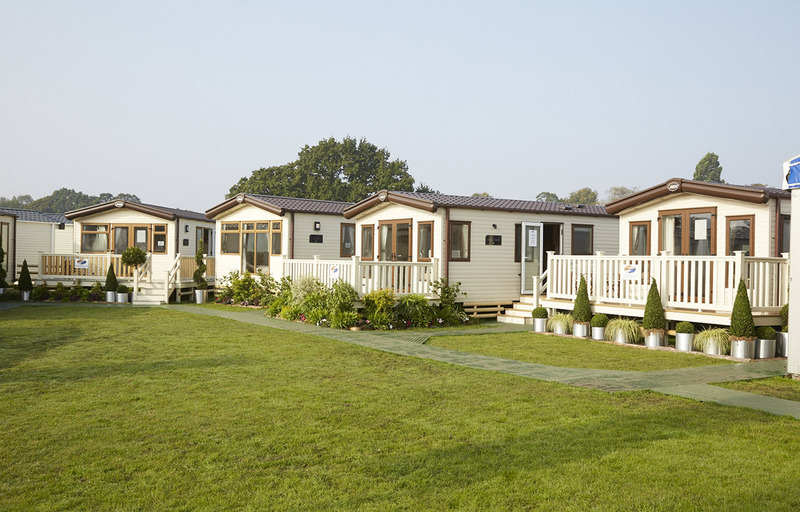 Whether you were ordering one Holiday Home or one hundred, we really enjoyed the opportunity to meet you, hear your feedback and to provide you with ABI’s great customer service, because every one of our customers really matter to us. If you didn’t manage to get to The Lawns Show, don’t worry. Our new 2014 collection is on the website now – so you can take a look around to your heart’s content. Every holiday is beautifully designed, with the trademark ABI attention to detail inherent in every model and range. And, whether you made it to the show or not, don’t forget to tell us what you think about our 2014 ranges on our Facebook or Twitter pages – we really love hearing what you think.